A fascination with colored eggs led a family to establish a Northern California hatchery that's home to many rare chicken breeds. I recall the day I realized chickens could lay eggs the deep color of chocolate. I was struck by the idea of food being artistic and nature’s quiet offering of beauty. Fast-forward a few years, not to mention a child, a farm purchase and countless hours of research: I am now the proud owner of a small-scale National Poultry Improvement Plan-certified heritage chicken hatchery, home to many rare chicken breeds. 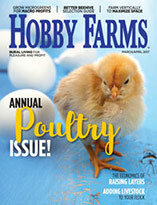 What started as a love affair with that one chocolate-colored egg turned into the search for the most productive and striking hens that laid a rainbow of blue, green, pink and speckled-brown eggs. 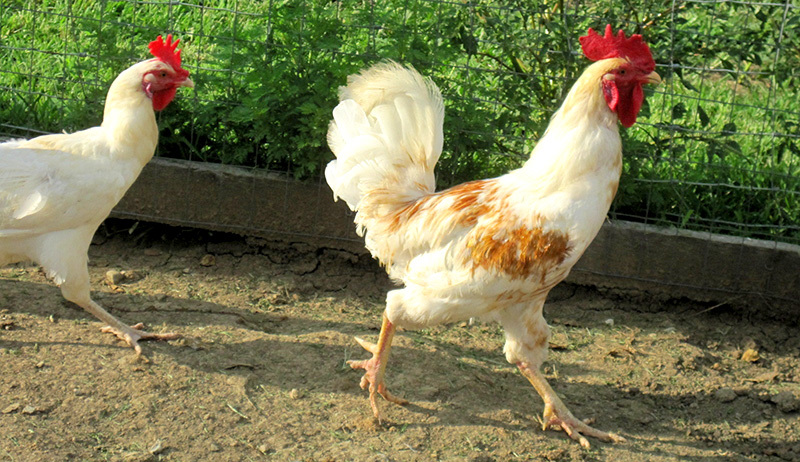 Before I knew it, I had a lot of amazing chicken breeds under my care. 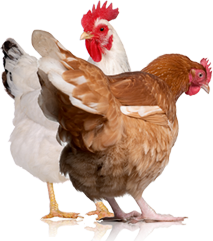 We love working with heritage chicken breeds because they live longer, have fewer health problems and are downright smarter. One of our Crested Cream Legbars can lay six beautiful blue eggs a week while happily foraging on pasture and maintaining excellent predator awareness. Folks can have it all with a heritage breed: the production of a newer hybrid bird along with added beauty, wit and docile temperament. Here on our farm, every breeding group gets to free-range on its own rotational pasture. Our birds get to dust bathe, sit in the sun, eat bugs and breathe fresh air. Every one of our birds gets to live a full healthy life. I believe that their natural foraging instincts and robust health are passed on to their hatching eggs and chicks. It’s a lot of physical work to have our breeding groups separated over our four acres of land. I haul buckets of grain from our silo to the coops while my daughter diligently collects eggs and labels them with a tiny pencil. My husband helps with the heavy lifting of moving coops to fresh pasture and the whole host of odds and ends that present themselves. Every day, I tinker with the general health management of the flocks, walking the land twice a day to look at each group, monitor their well-being, and adjust their feed, vitamins and electrolytes accordingly. Our weekly hatch of chicks is the highlight of my daughter’s week. Every chick that hatches is held close by her before being placed in the brooder; it’s a lengthy process, but it brings her so much joy, and we wouldn’t have it any other way. 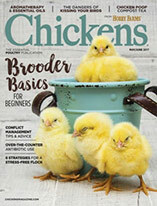 Franchesca Duval is the head chicken wrangler at Alchemist Farm and Garden, which she owns and operates with her husband, Ryan, in Northern California.